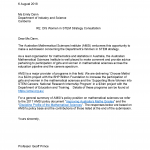 AMSI Summer School is one of the premier events on the mathematical calendar for both advanced students and academics in Australia. It enables Honours students, postgraduate students and early-career researchers to come together over four weeks, take advanced courses, meet and socialise with their contemporaries and be exposed to mathematical sciences beyond the confines of their institutions. 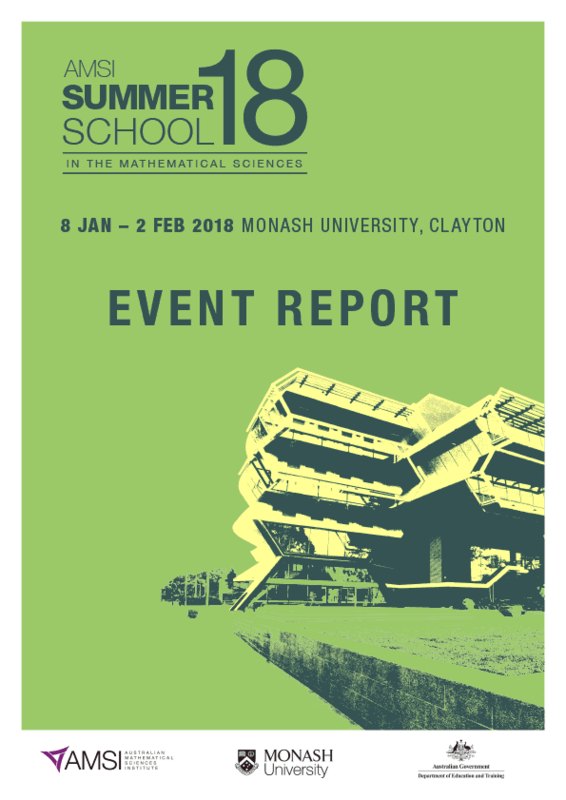 In 2018, AMSI Summer School was held from 8 January – 2 February at Monash University. 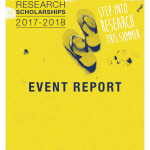 Each year the Summer School grows larger, and for the 2018 Summer School, the attendance matched the 2017 Summer School record with 168 registrations.